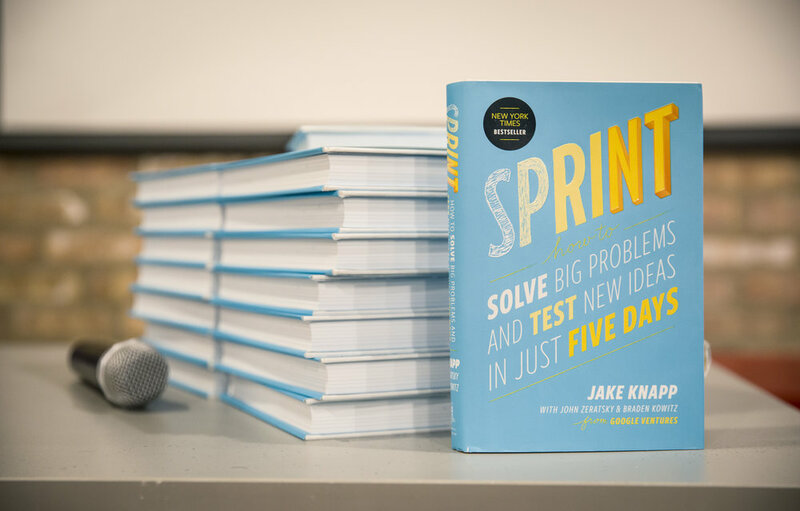 In these fun, fast-paced, hands-on events, Jake will rapidly lead you through all five stages of the Design Sprint process. You’ll experience a Design Sprint and build muscle memory for facilitating your own (whether it’s your first or 101st) and for incorporating these techniques into normal meetings. For workshop announcements, sign up for the Sprint newsletter. Private workshops for companies and organizations are also available. Get in touch.